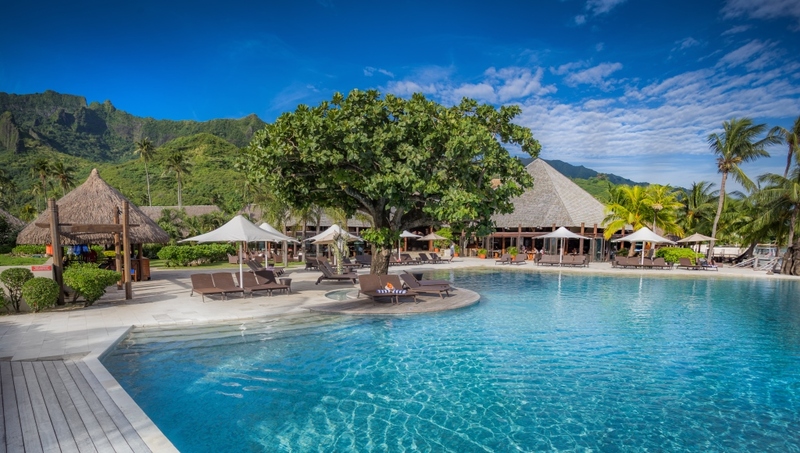 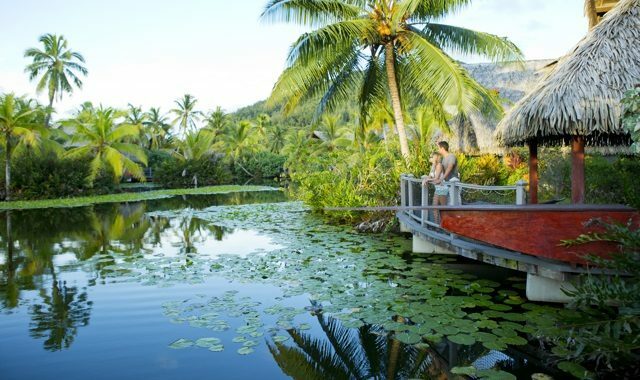 This perfect tropical family getaway includes 5 nights at the Moorea Manava Beach Resort in a Family Garden View Duplex, round-trip air, transfers, and complimentary children’s meals. 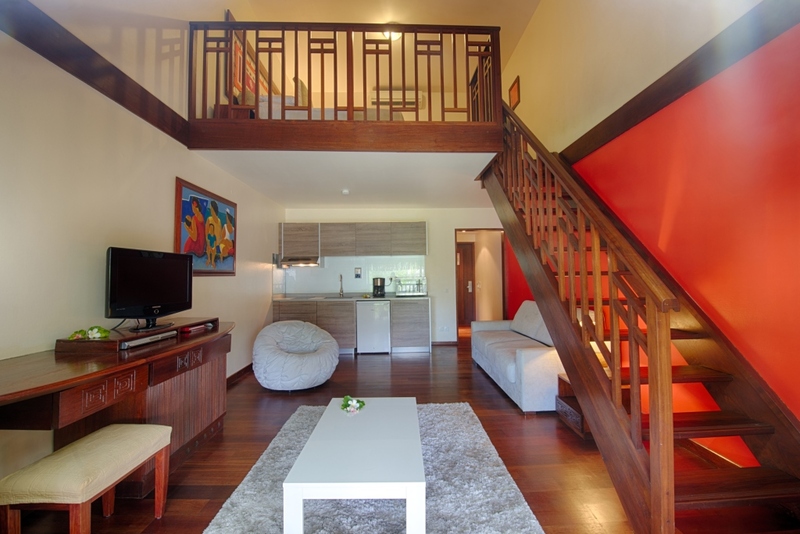 Pricing is shown per person, based on a family of two adults and two children. 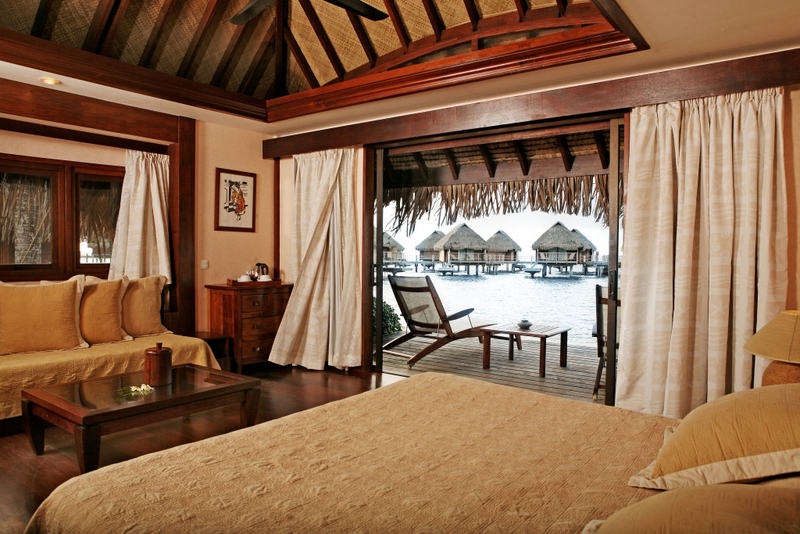 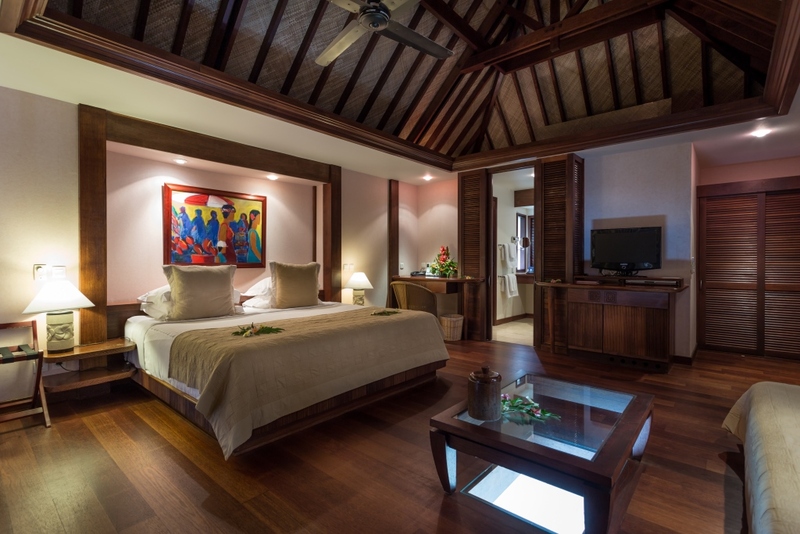 Perfect for families, the duplex rooms offer choice of a king size bed on the first level with two twin beds on a second level loft, feature traditional Polynesian interiors and furnishings, and a balcony overlooking the luxurious tropical gardens of the resort. 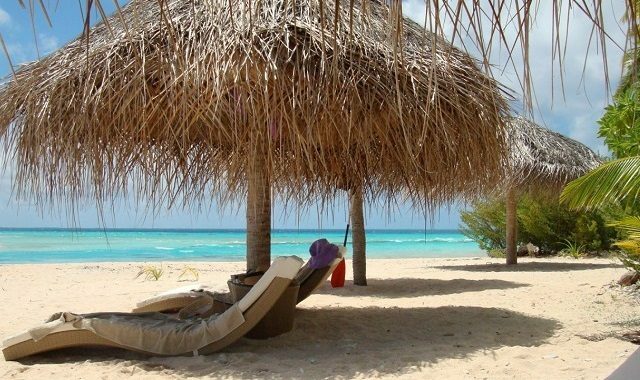 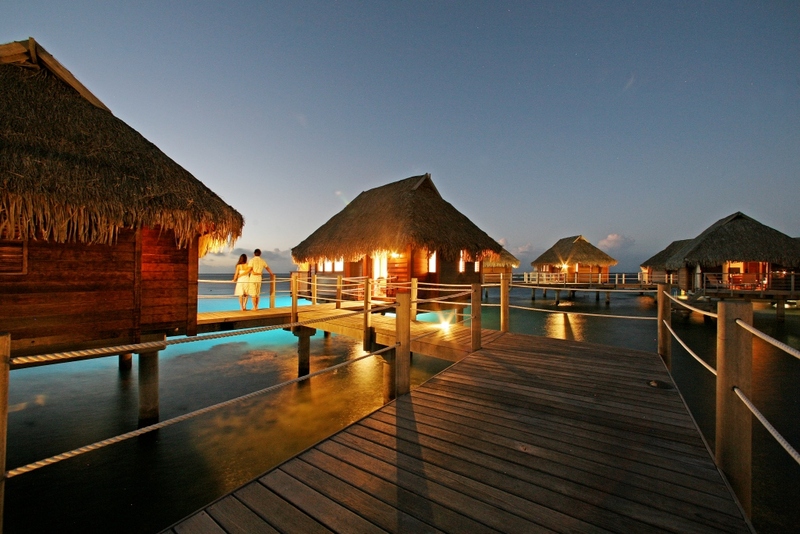 The ‘from’ pricing of this package utilizes special Family Fare / Kids Fly Free air rates, as well as hotel discounts, that are available on a limited basis requiring adherence to specific conditions which may include: a minimum number of nights, a maximum number of nights, booking a minimum number of days prior to departure, combining a stay at specific islands or resorts, booking by a specific date, or other special conditions. 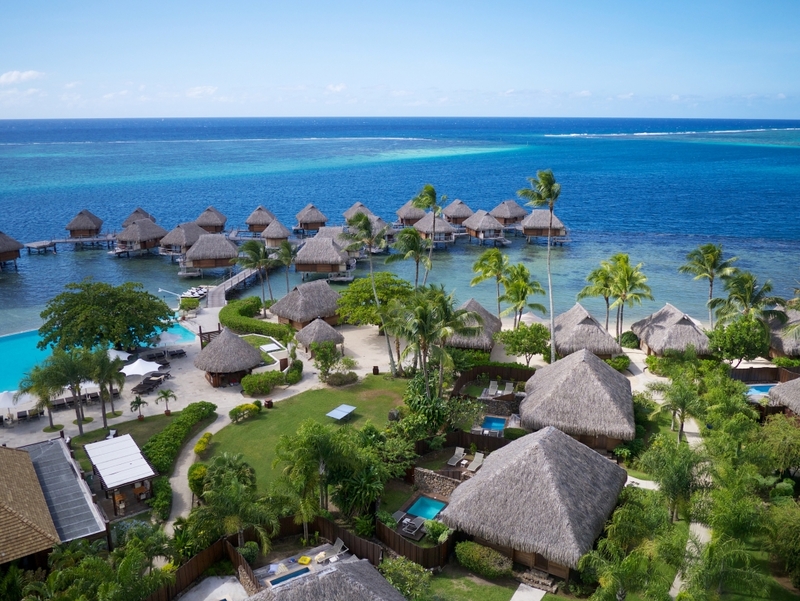 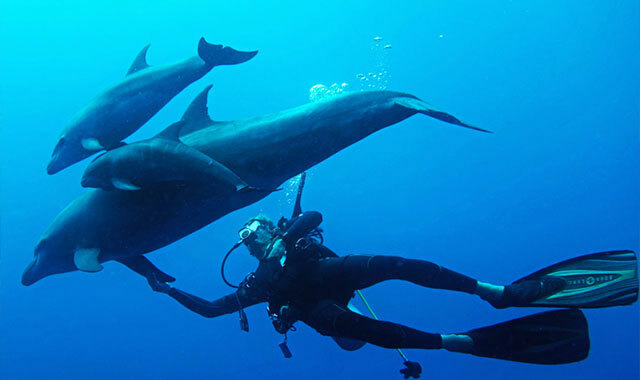 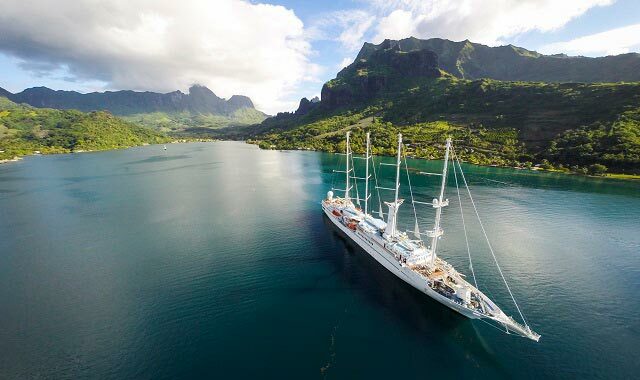 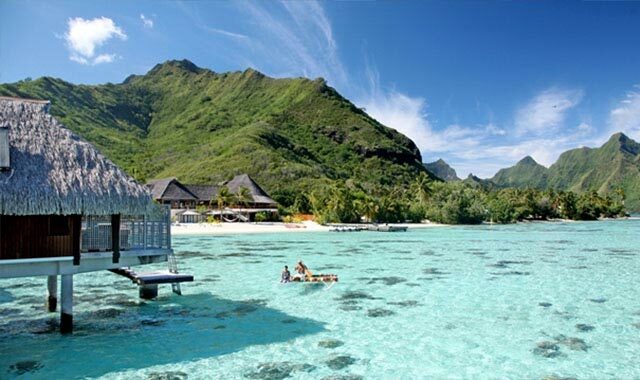 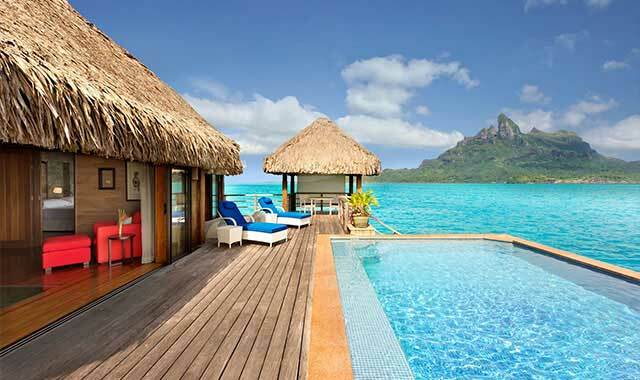 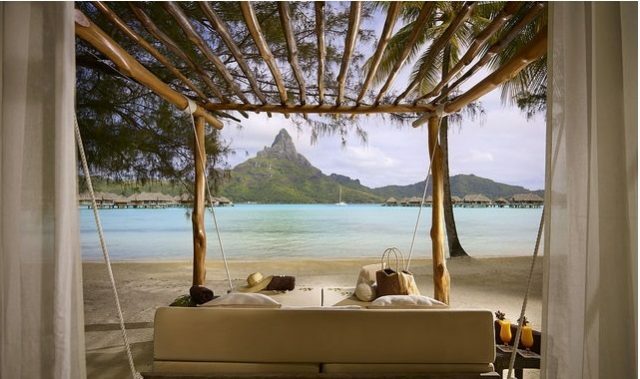 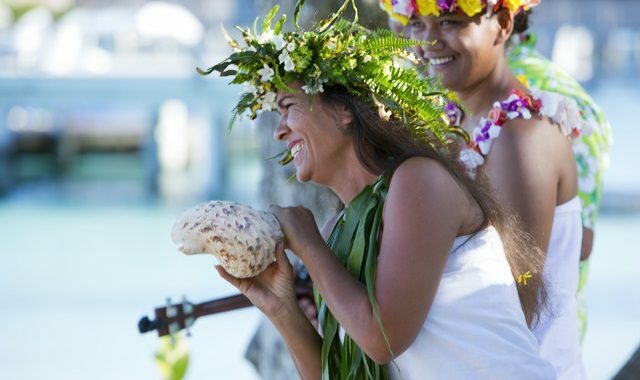 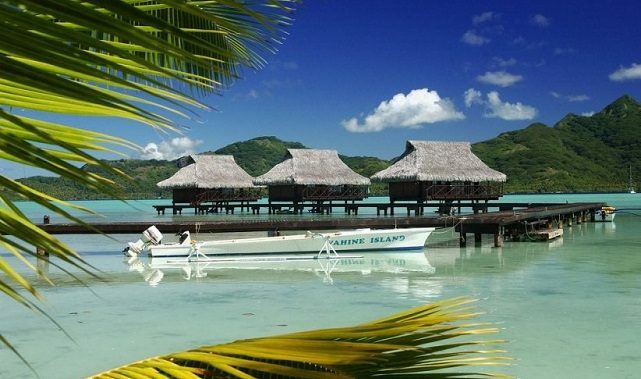 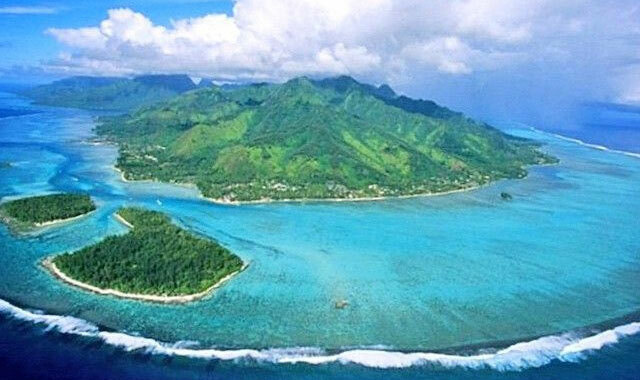 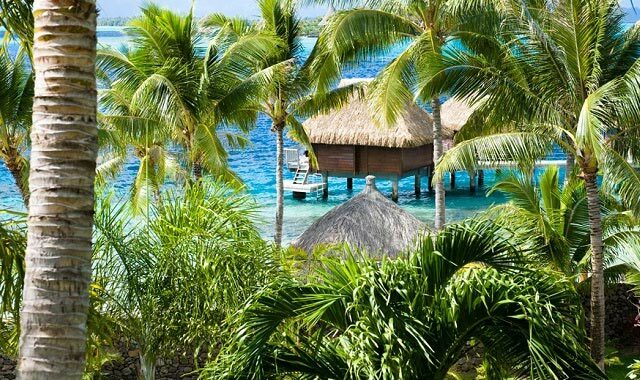 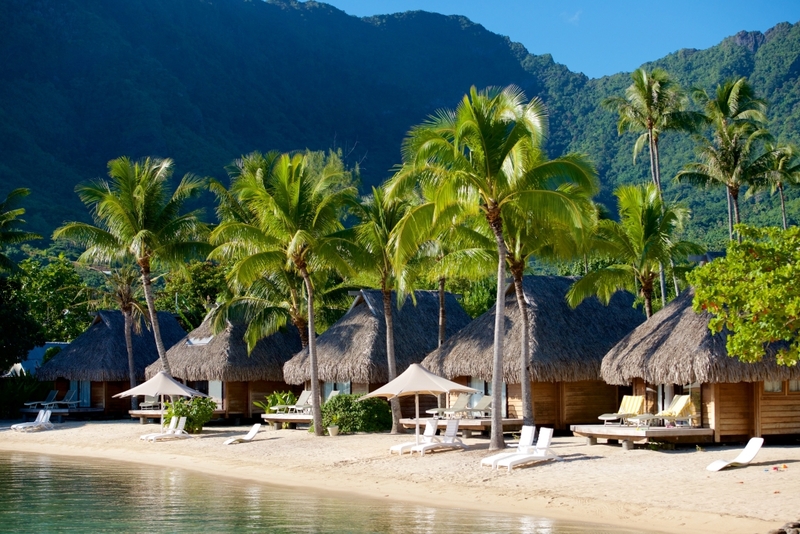 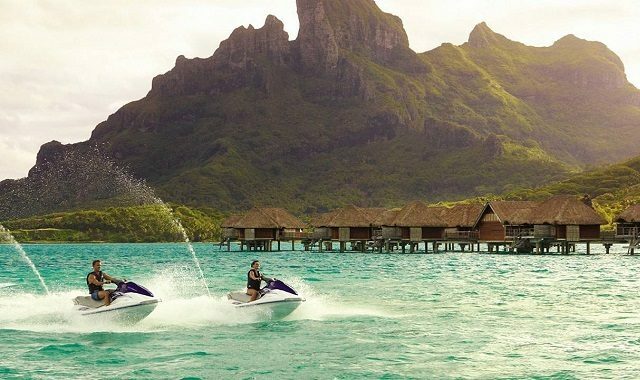 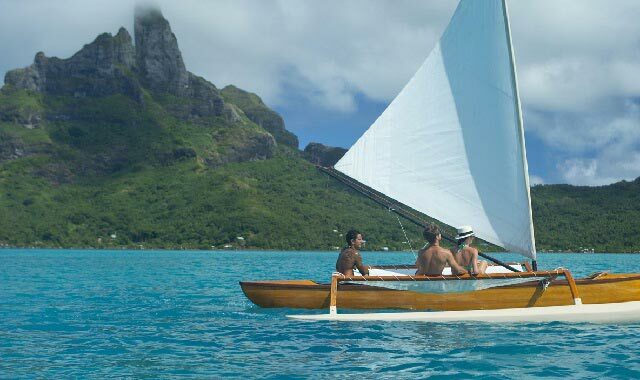 Your Tahiti Travel Specialist will advise you on the discounts and special rates which you may qualify for based on your desired travel itinerary.